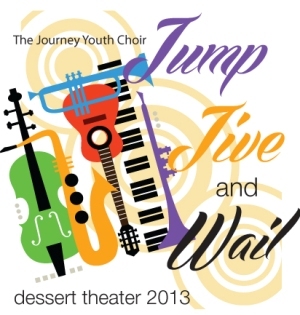 Dessert Theater 2013 . . .
Dessert and drinks will be served 30 minutes prior to each show.